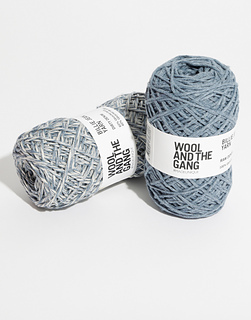 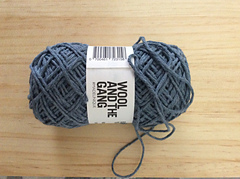 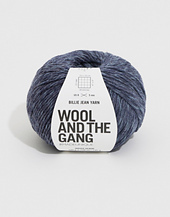 Say hello to Wool and the Gang’s latest yarn: Billie Jean! 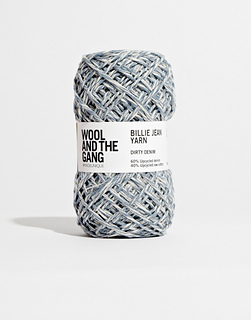 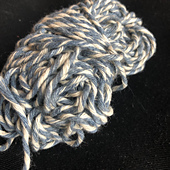 Billie Jean Yarn is made from pre-consumer denim remnants from production at denim mills. 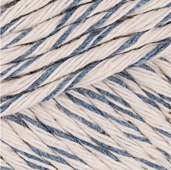 Check out what it’s like to work with on our Billie Jean info page.